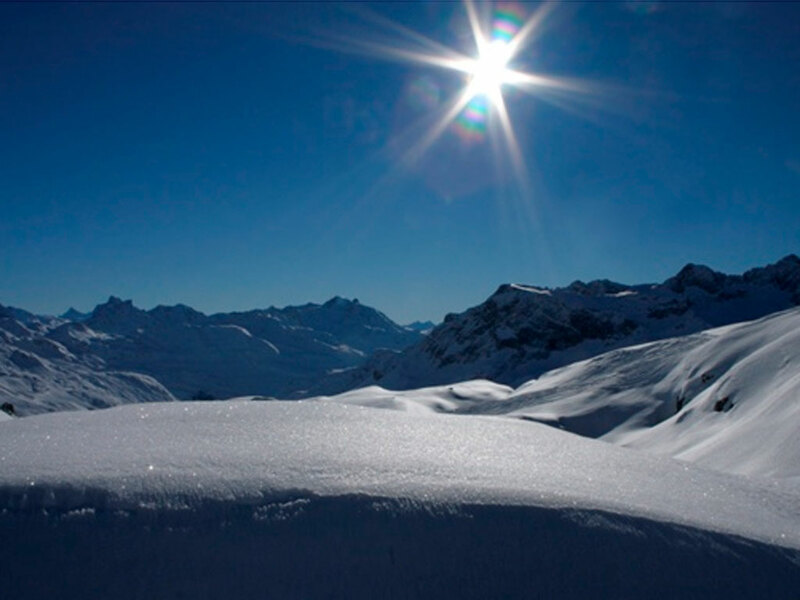 How peaceful! 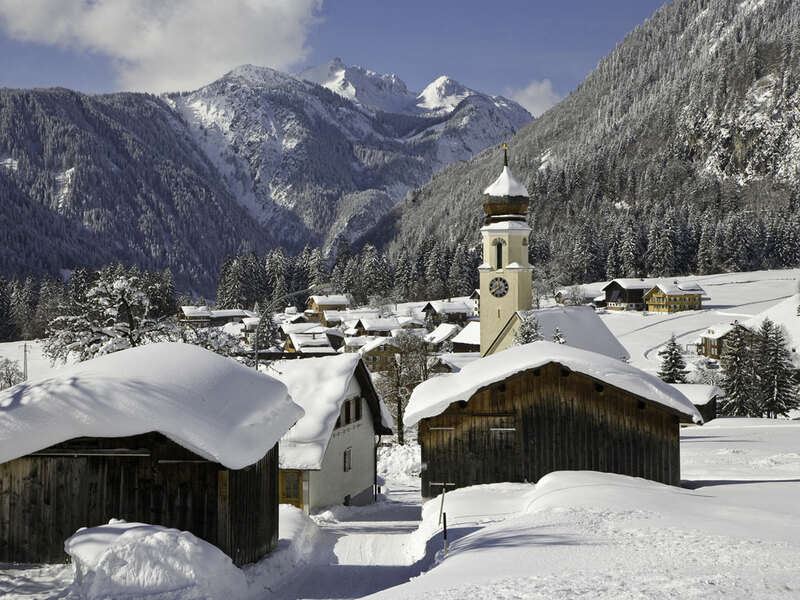 Through the years the villages of Dalaas and Wald have grown together without sacrificing their rural character. 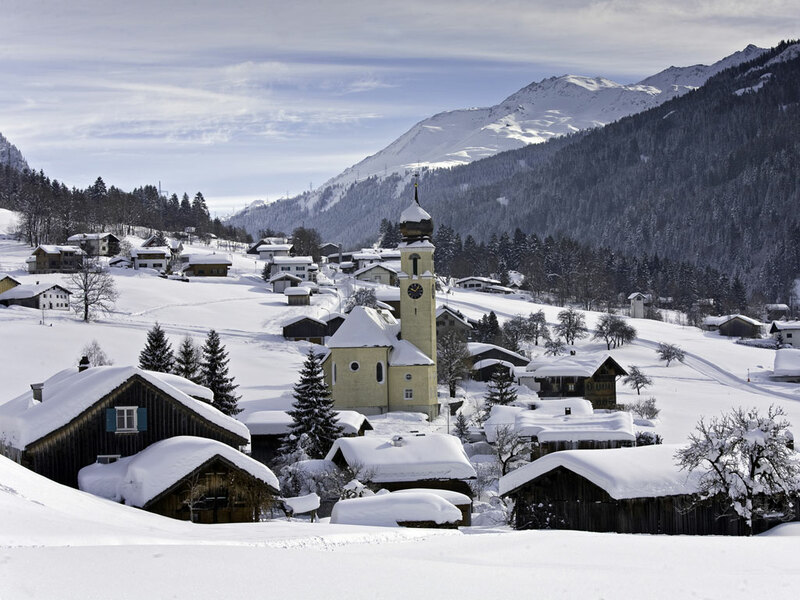 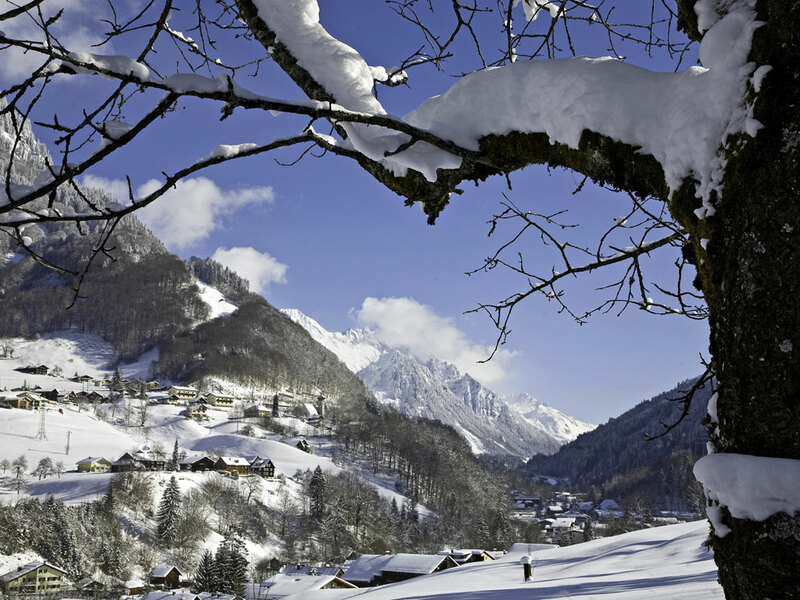 Surrounded by a beautiful mountain scenery these farming villages are a great place for visitors who are not looking for long ski slope distances and noisy après-ski. 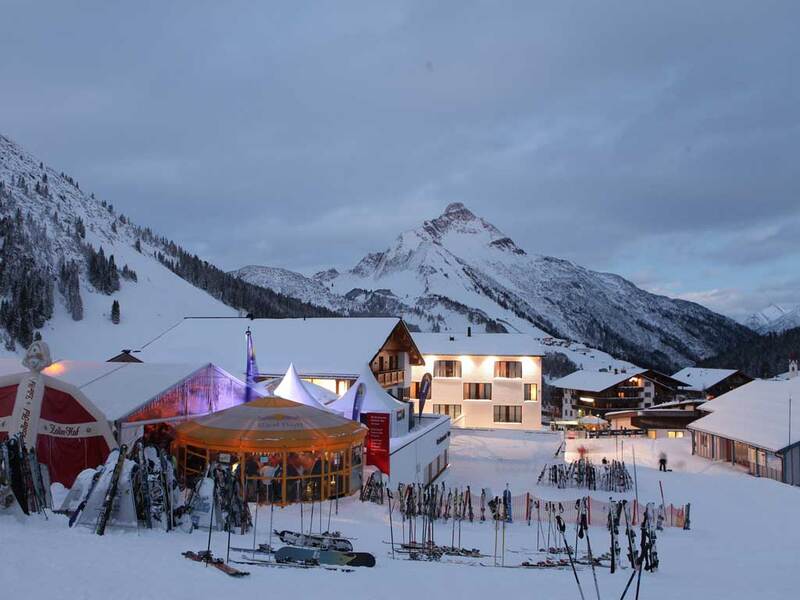 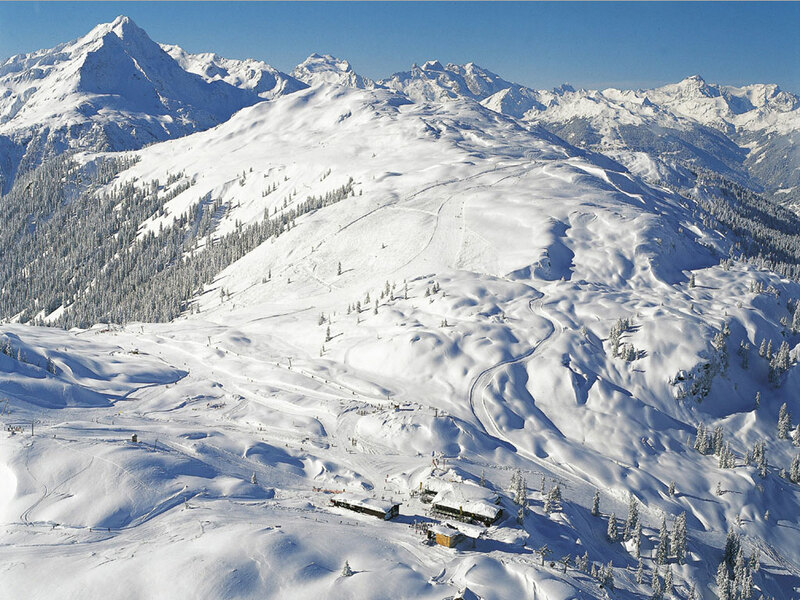 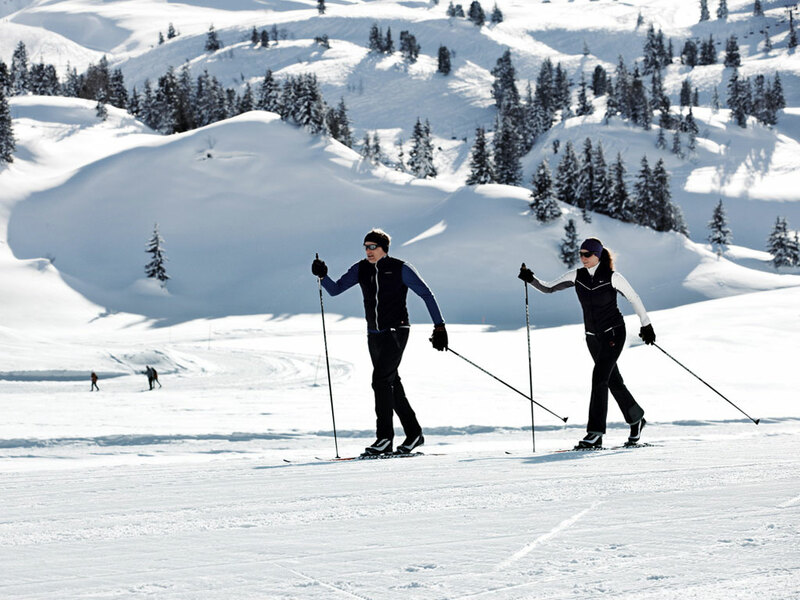 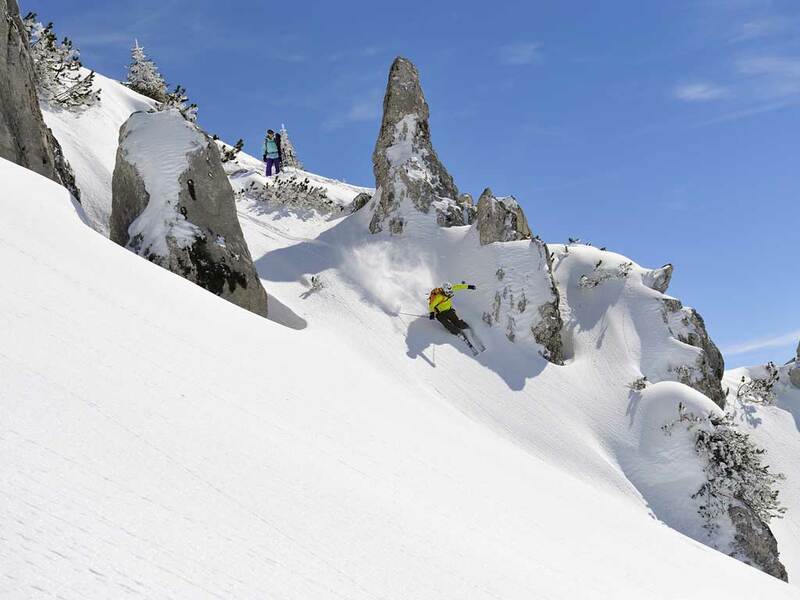 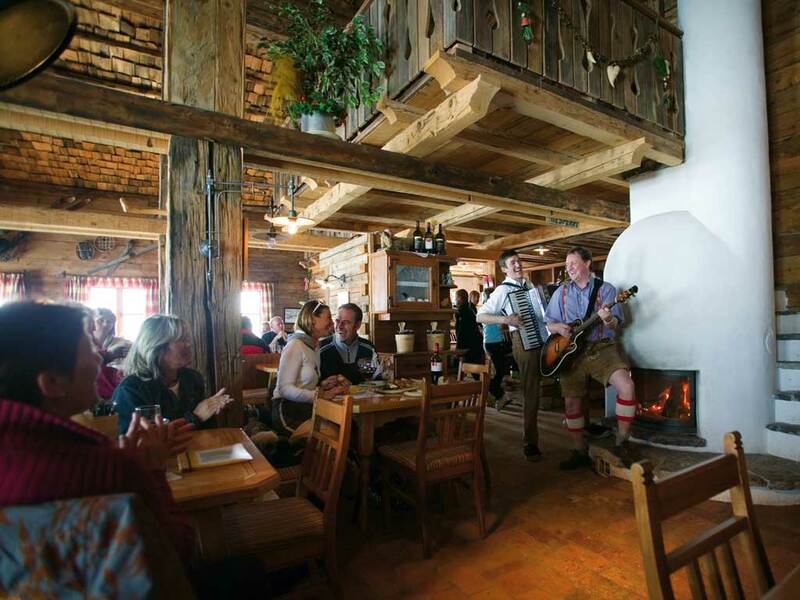 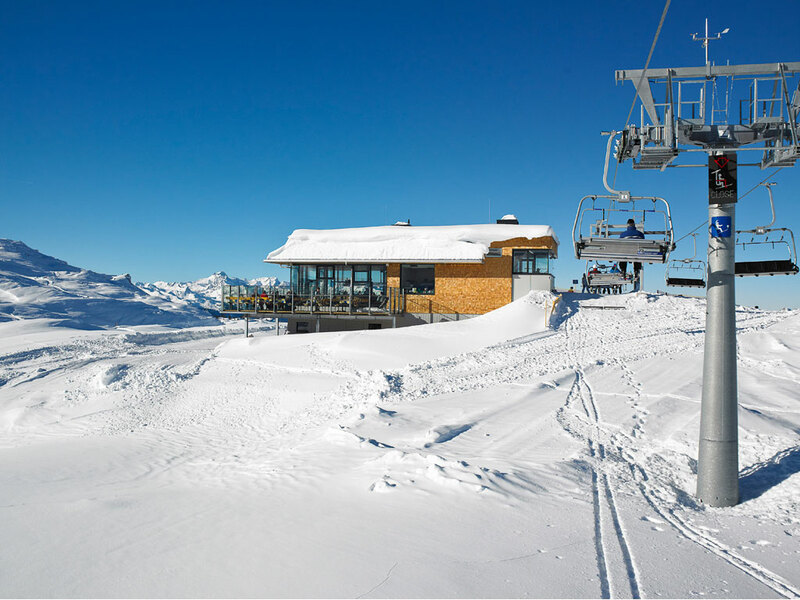 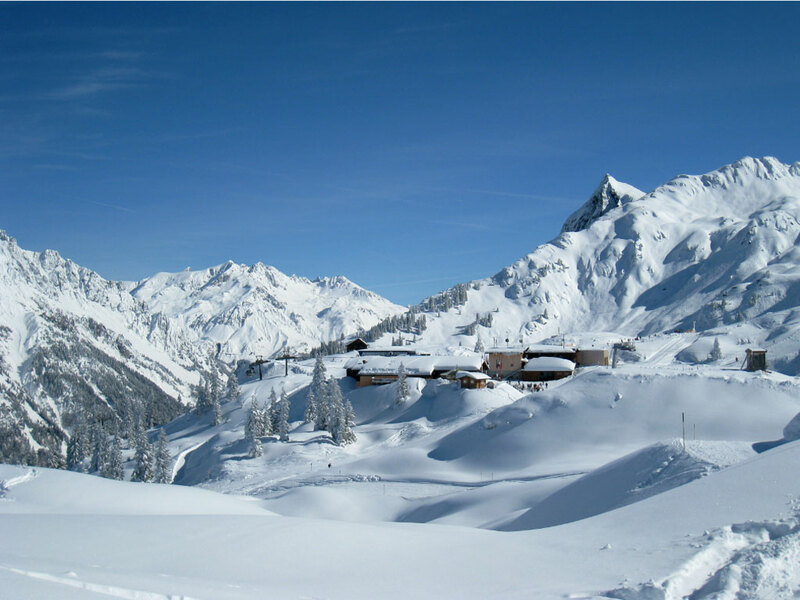 From Wald the ski area of Sonnenkopf can be reached where almost 40 kilometres of ski slopes are waiting for you. 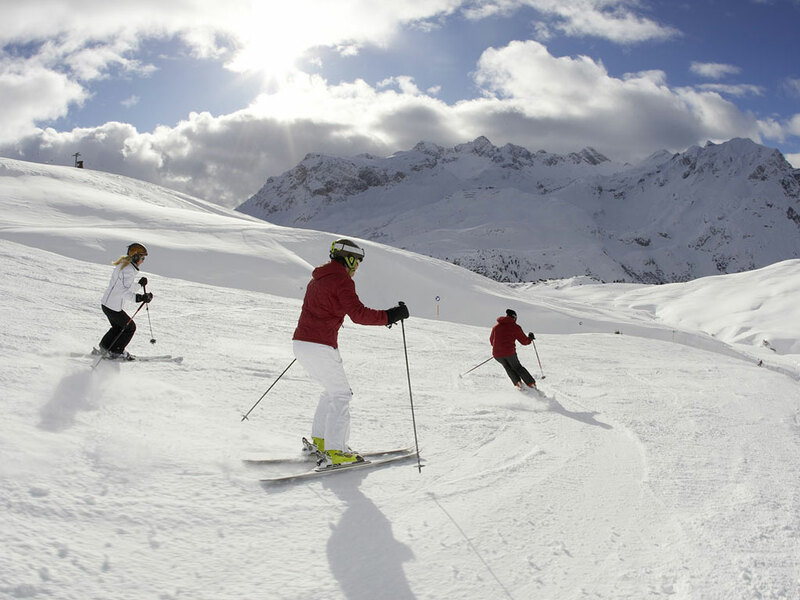 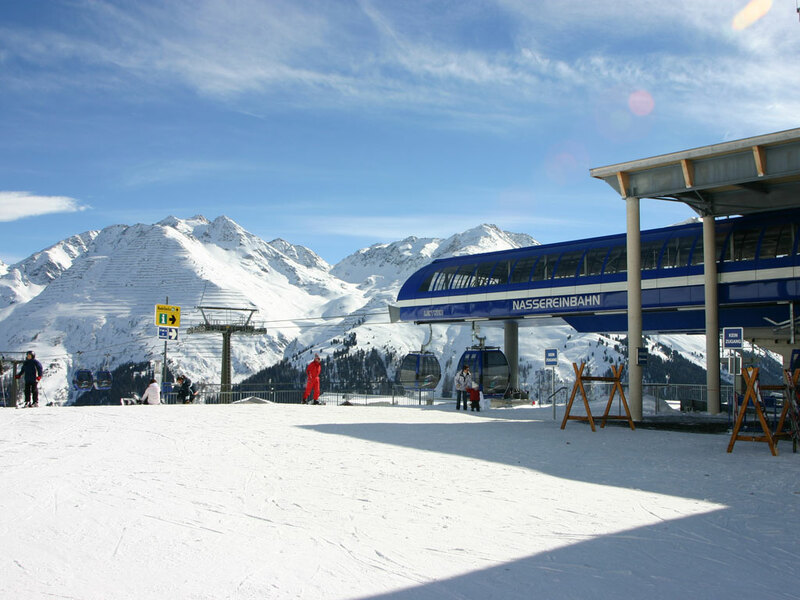 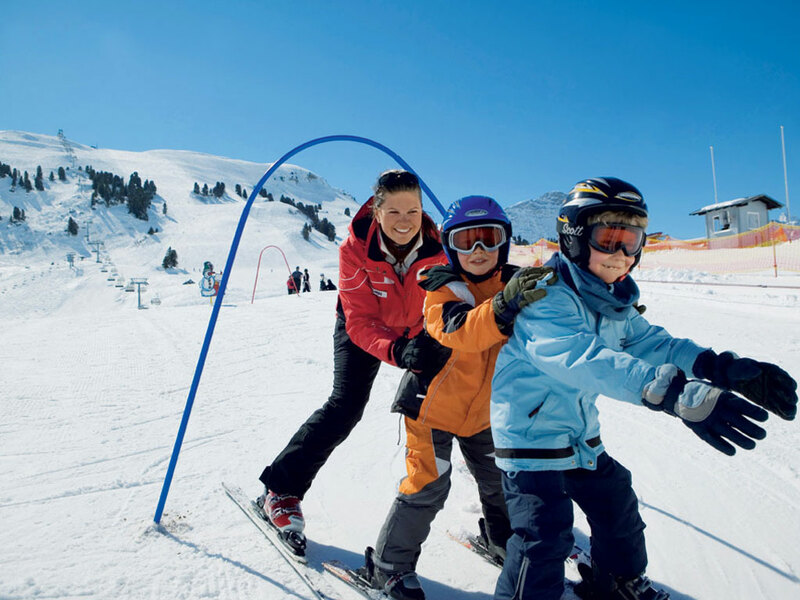 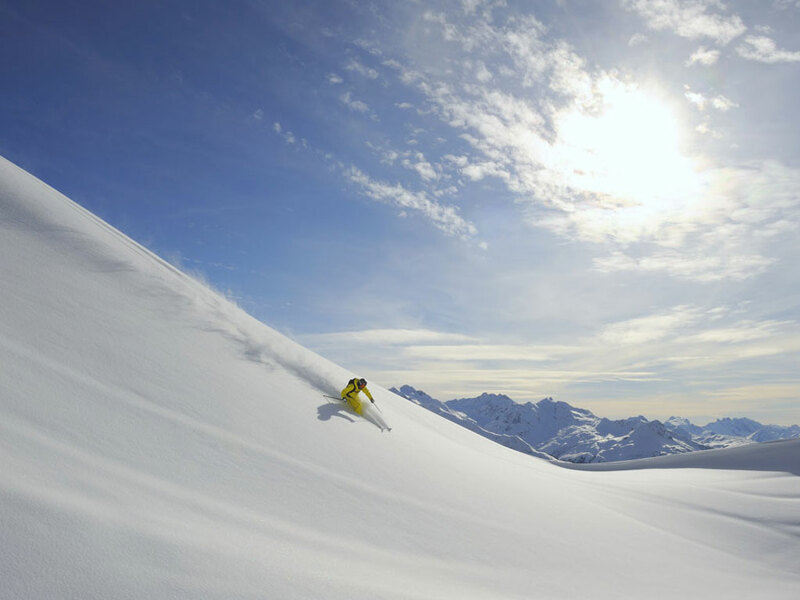 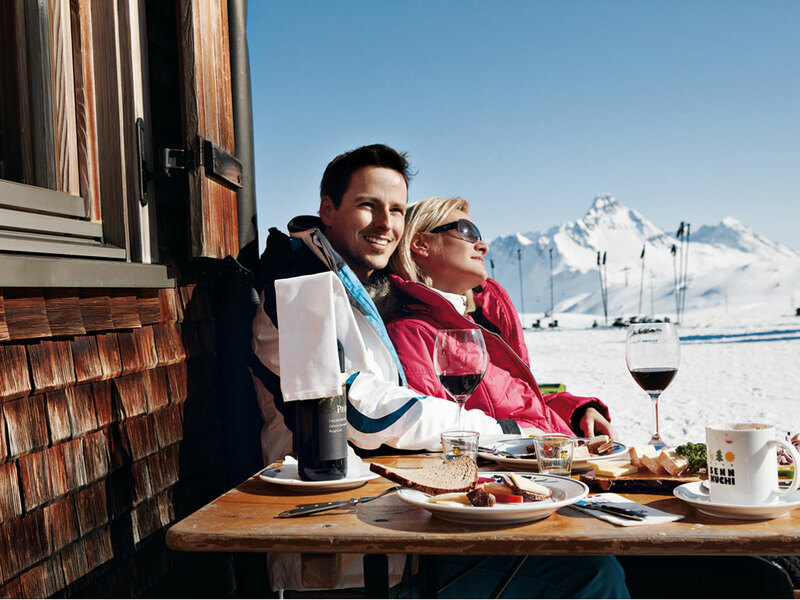 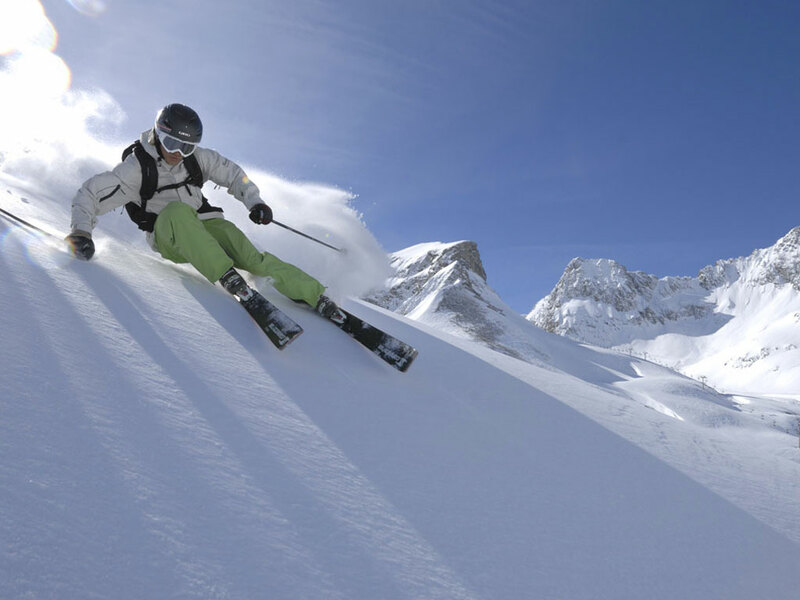 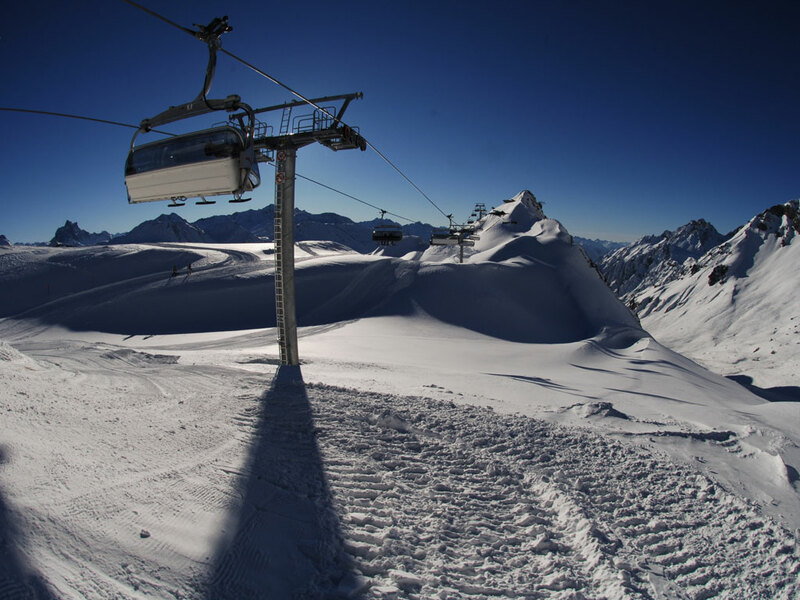 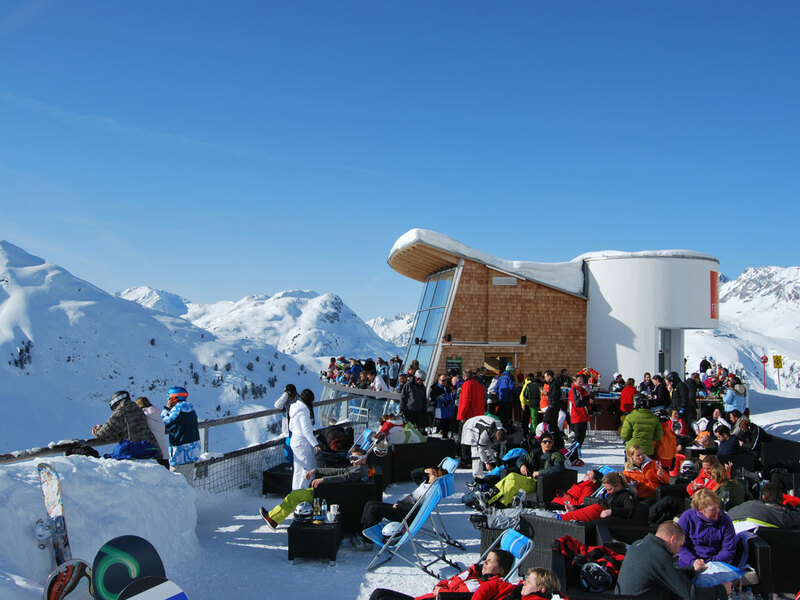 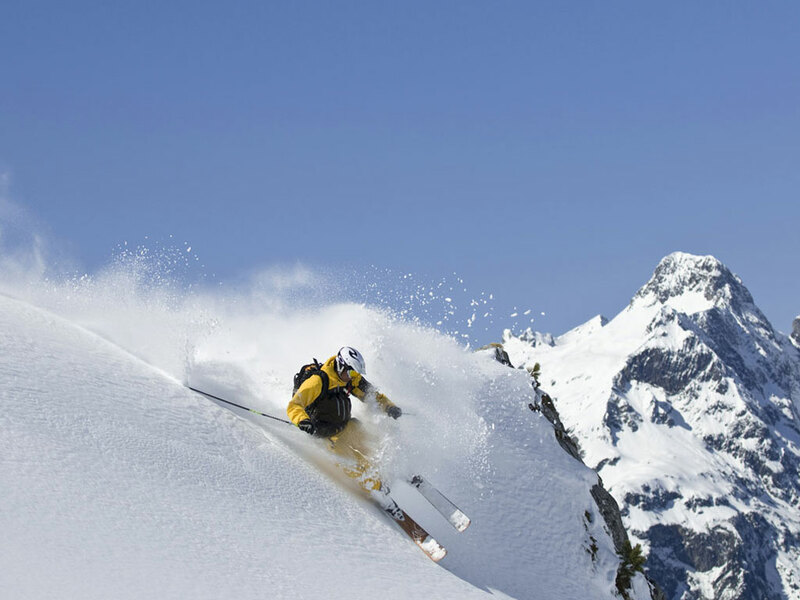 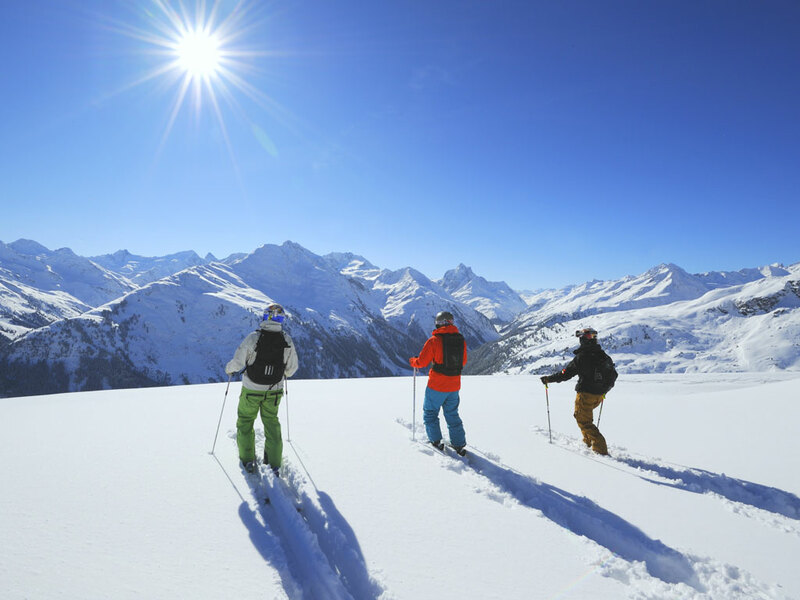 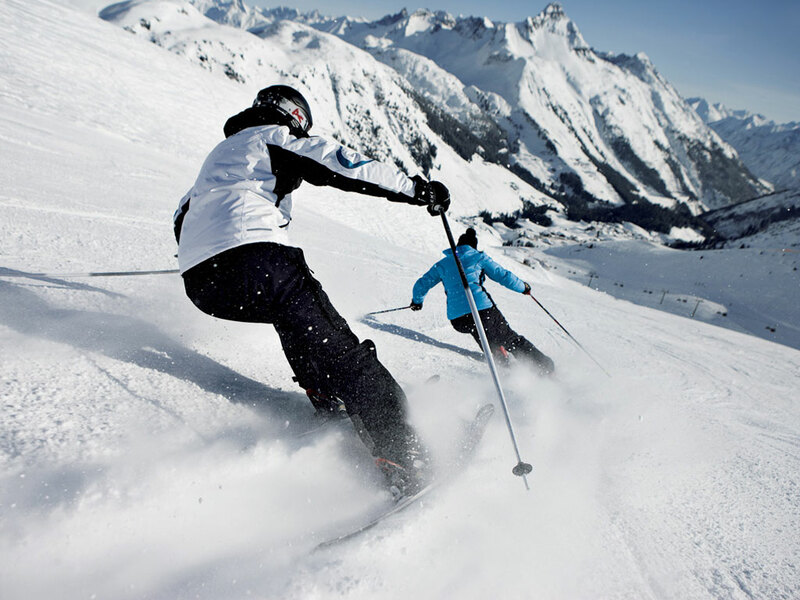 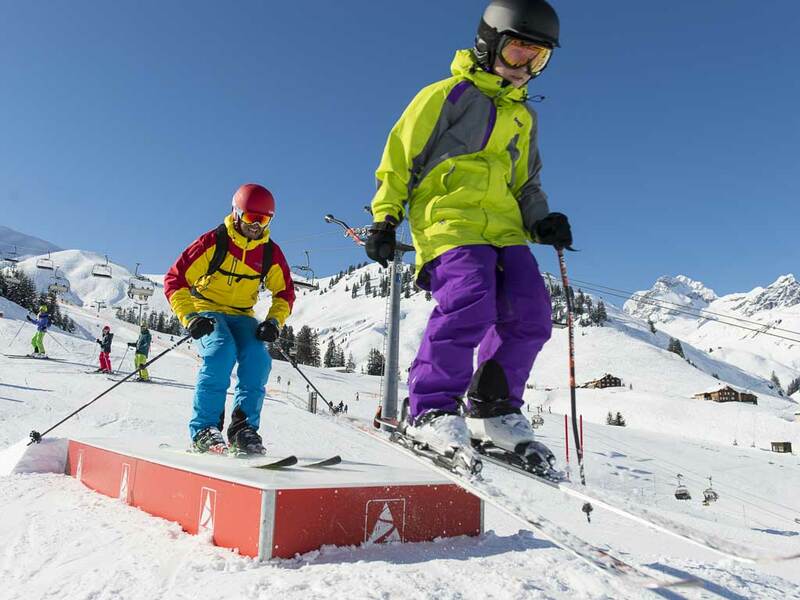 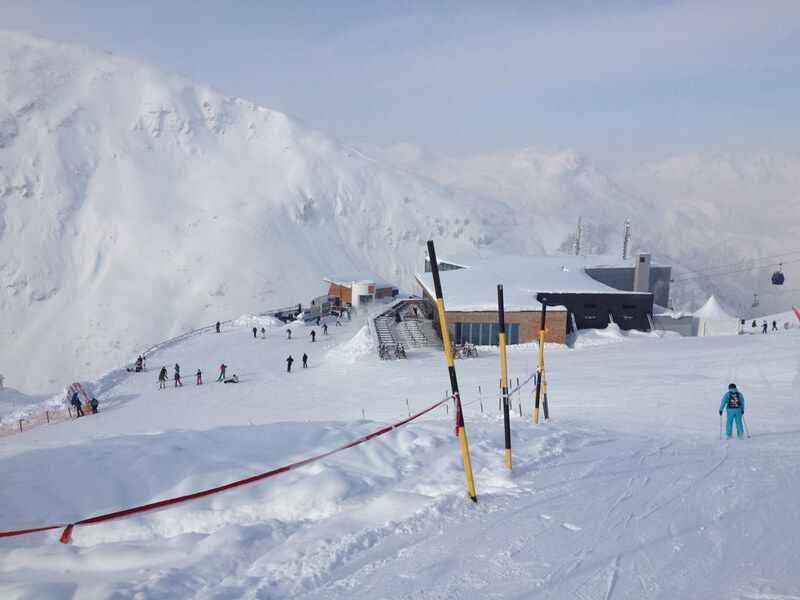 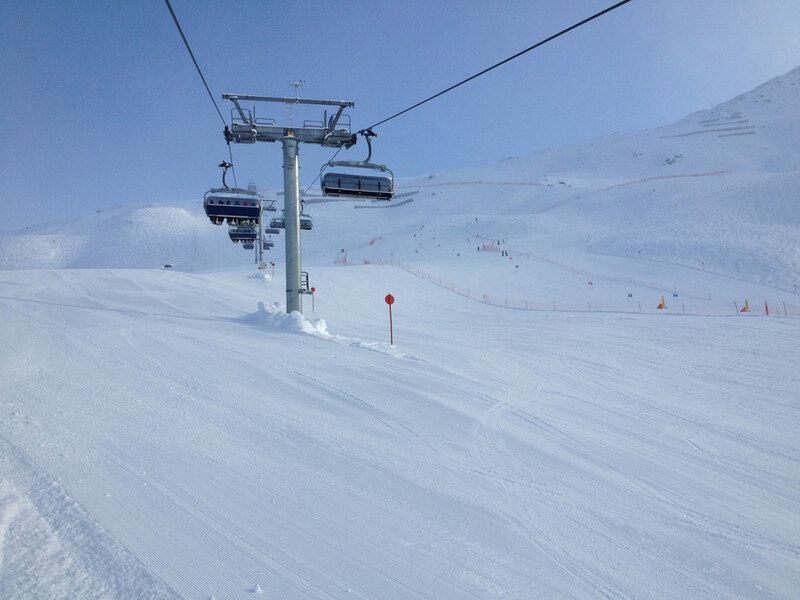 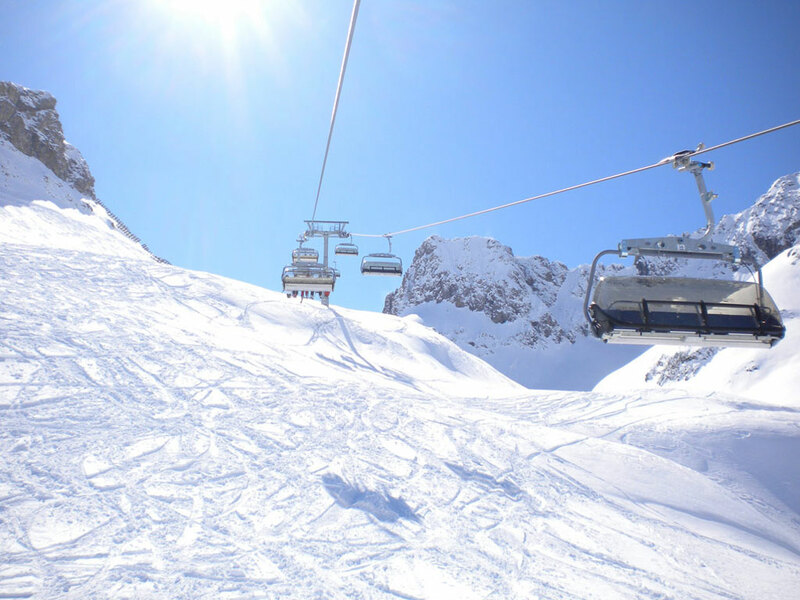 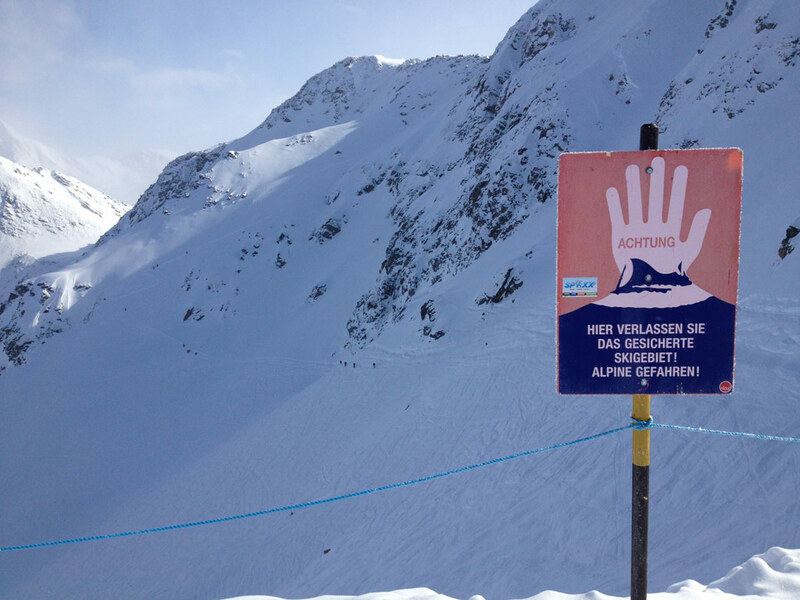 A trip to the ski area of the ski resorts Lech or St. Anton is also an option with the free ski bus.